Can We Really Paint The Town? 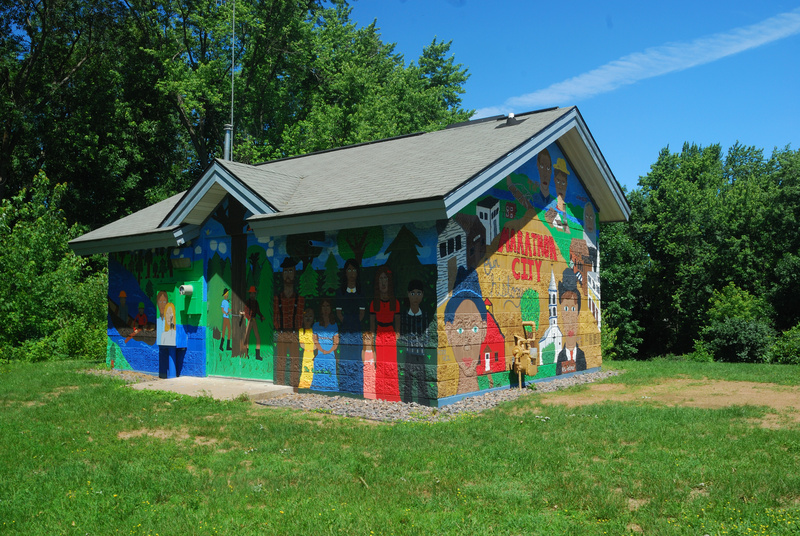 This Building which houses a well for the Marathon City Water Utility is decorated with murals showing the people and things that once existed here. 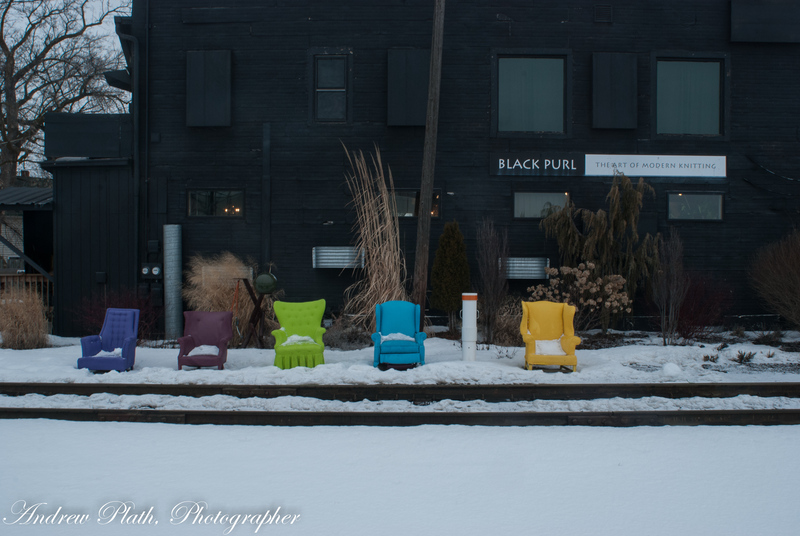 The Villiage of Wittenberg wanted to spruce up its downtown, so they called in artists. I normally do not talk political in this blog, but this is an opportunity I could not miss. There is a plan for a neglected part of Wausau’s River District in the works. The near-west side part of the River District is a gateway to the main part of downtown. 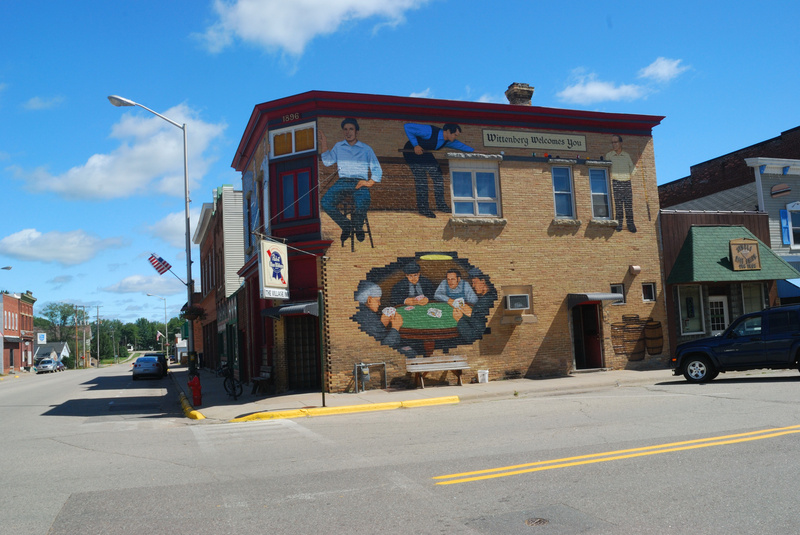 The smaller village of Wittenberg has a possible solution: murals. 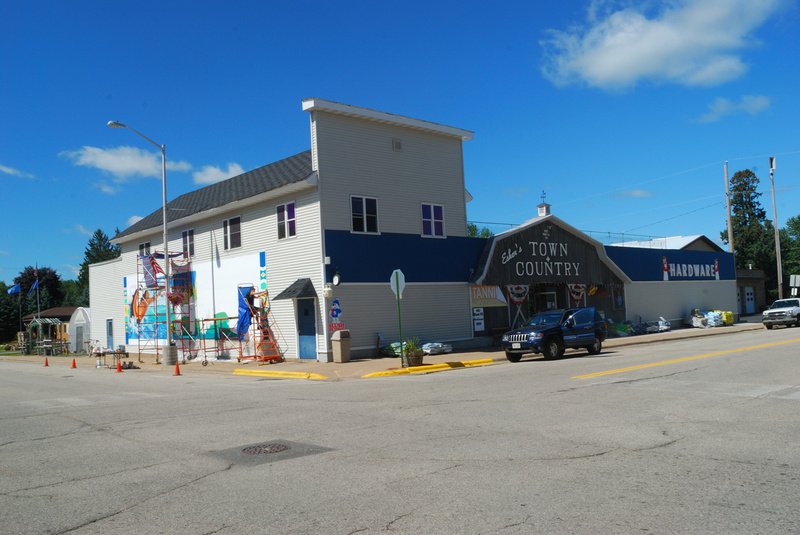 A couple of years ago, community leaders in the Village of Wittenberg, WI decided that they needed something to attract people into the business district. Wise thought. After all, once passenger rail service stopped, nothing brought people into the downtown. After all, State Highway 29 and US Highway 45 passed through on the edges of the village, and not really going through it as the railroad once did. Visitors stayed on the edges or did not stop at all. There had to be something special that would draw them in to visit the downtown. 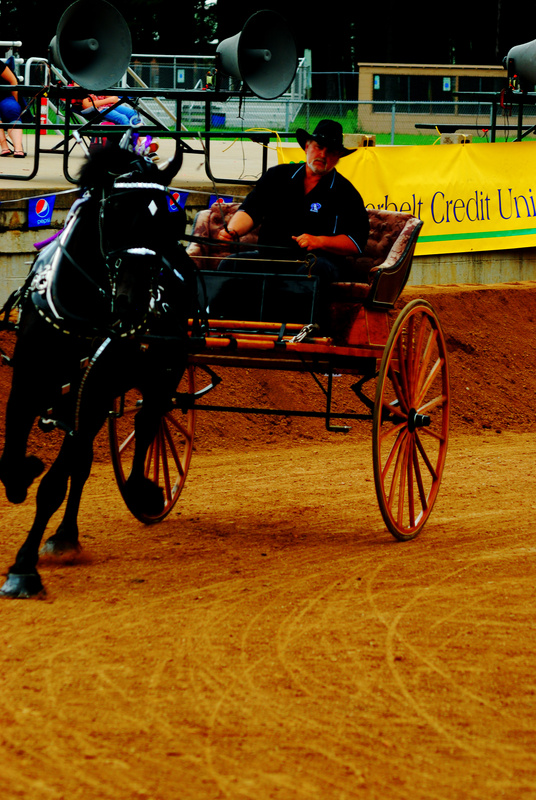 Another reason was that Wittenberg sits on the Wiowash State Trail corridor. This rail-trail brings in bicycle peddling tourists. The murals work to get people to stop, go into the cafes and shops and generally look around and enjoy the view. While the near west-side area of the River District is not the Village of Wittenberg, the idea of using artwork such as murals in this gateway area really is not all that bad. In a way, like Wittenberg’s downtown, it gets by-passed by people following the Business 51 and State Highway 52 into and through the downtown area. The city is taking an interest in this because it is a blighted area, and blighted areas are like a cancer. They are a distraction to the economic viability of a community and they downgrade a city’s tax-base causing city assessors to raise up the anti and put on an increased tax burden in other areas to make up for the revenue difference. This once was a viable area. Locals will remember Mickeys Beer Depot. Some in my generation will remember the Kings Knight discotheque, Still others might think of the original M&J Store. The idea of having major public art work in this area is nothing new. Ed Schoenberger’s “Pinery”, designed as a reminder of Wausau’s logging past was nearby for sometime after Stewart Avenue was rebuilt as a four lane highway connecting directly to Scott and Washington Streets on Clark Island. The Pinery sculpture was disassembled because it stood in the way when the eastbound lanes of Stewart Avenue (Highway 52) were re-aligned to connect with a new eastbound span across the west channel of the Wisconsin River. 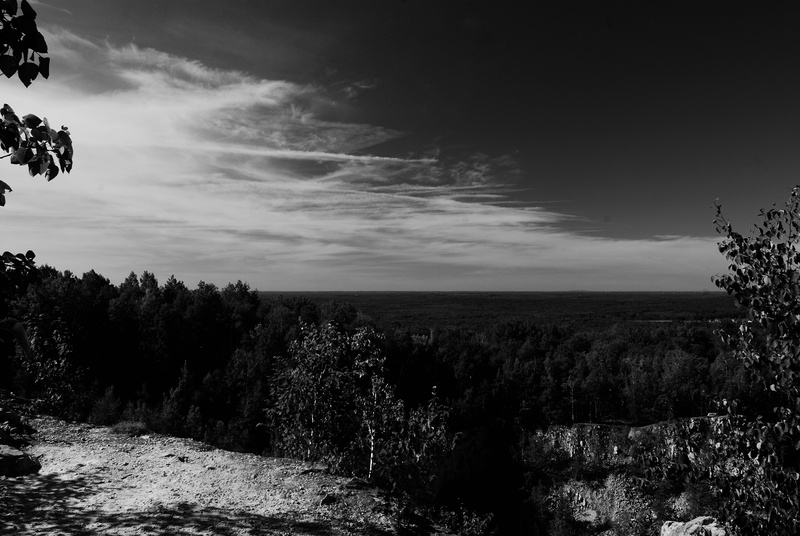 The point is, Wausau just needs to have this area cleaned up and be a blessed addition to our local economy and environment. These are two of the artists that were doing this work on the hardware store in Wittenberg.